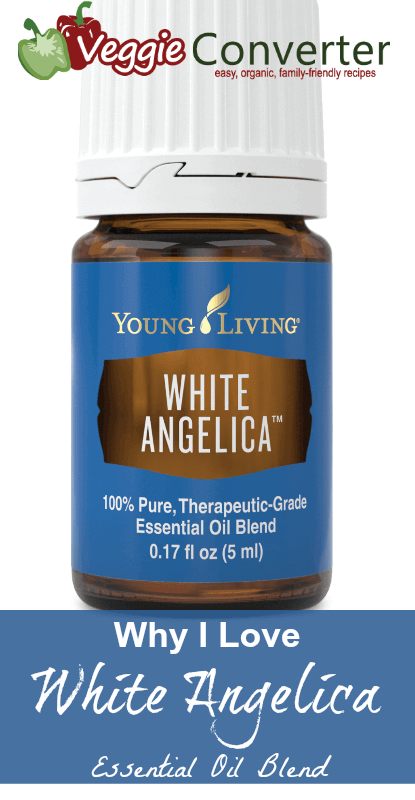 White Angelica Essential Oil blend is one of my favorite blends from Young Living. 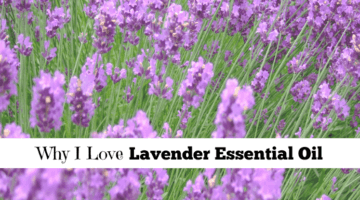 It is made up of 10 essential oils: the Geranium, Ylang Ylang, and Rose essential oils provide some floral notes. The Bergamot and Melissa essential oils offer a boost of bright citrus. Finally, the Myrrh, Northern Lights Black Spruce, Coriander, Hyssop and Sacred Sandalwood essential oils balance the White Angelica blend with a warm, woodsy base. It is such a delightful and balanced scent! The White Angelica blend is super popular with many people for a good reason: it is known for promoting feelings of protection, creating a positive atmosphere, and it can be used to inspire feelings of security and optimism—no matter what life throws at you. My favorite way to use White Angelica is pretty simple. I place a few drops on my palms and then rub it onto my shoulders before going out in crowded situations like ball games or school events. It keeps me sane(ish) even though I’m an introvert and would so rather be in a room with less than five of my closest friends. 1. Create a peaceful, nurturing environment. Diffuse White Angelica Essential Oil blend in any space to help prevent a negative environment and to help promote an aura of peace. 2. Use it during meditation or yoga for a comforting atmosphere. If you apply White Angelica to your wrists and neck or diffuse it during meditation or yoga, you can promote a positive atmosphere. It can help you feel grounded and relaxed for your meditation. 3. Apply White Angelica as a lovely fragrance and natural perfume. 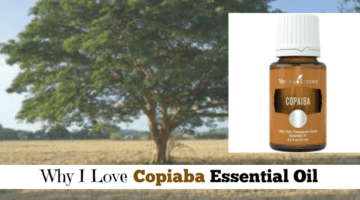 Consider applying White Angelica essential oil blend to your wrists and/or neck like a perfume to enjoy a beautiful and uplifting fragrance all day long. You can also make your own diffuser necklace or bracelets so that you can wear White Angelica as perfumed and aromatic jewelry. 4. Make a Mood-Boosting Room Spray. White Angelica has such a lovely scent, so why not make your whole room (or house!) smell like it?!? Plus, it can help rid the room of negative energy. Just add a 50/50 blend of distilled water and alcohol to a 4-ounce glass spray bottle, plus 25 drops of White Angelica and a pinch of salt. 5. Use White Angelica essential oil blend in bath salts. With such a delightful scent and the possibility to promote uplifting and positive feelings, I cannot think of a more perfect bath salts recipe than with using White Angelica! 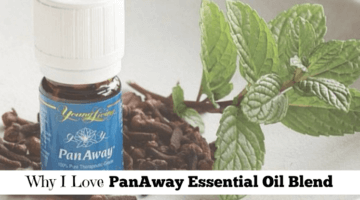 Relaxing in a bath with this essential oil blend sounds heavenly. 6. 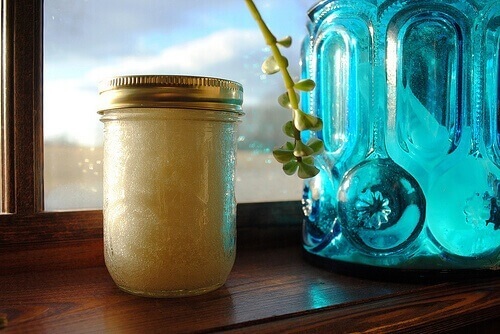 Add White Angelica to your favorite DIY lotion. Since some of the essential oils in White Angelica have skin-beautifying benefits (especially the Geranium and Rose essential oils! 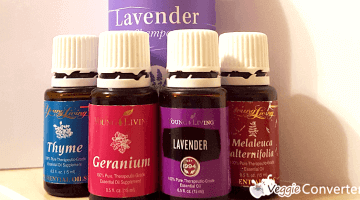 ), it makes perfect sense to add it to your homemade lotion or moisturizer. Here’s my recipe for Homemade Lotion Bars. 7. Try Gary Young’s Great Day Protocol. If you combine White Angelica with a few more essential oil blends (Valor, Harmony, and Joy), you can rock the popular and awesome “Great Day Protocol” for some amazing self-care. Learn more here about Gary Young’s Great Day Protocol. You can also read more about natural mood boosters in another of my posts. WHY is White Angelica so awesome? 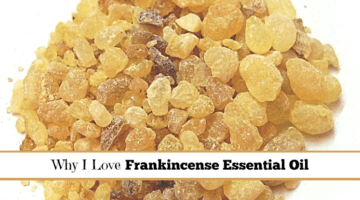 Myrrh contains sesquiterpenes, compounds that stimulate the hypothalamus, pituitary and amygdala, the control center for emotions and hormone release in the brain. Bergamot is simultaneously uplifting and calming. What?! I know, right? Amazing. 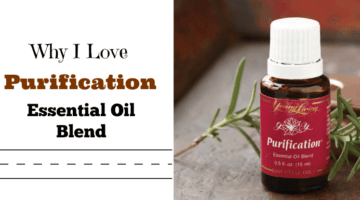 And, even though it’s a citrus, this one is furocoumarinfree, so it’s not a photosensitive essential oil that you have to avoid on exposed skin in the sun. Win. Sandalwood, like myrrh, is high in sesquiterpenes, and is used traditionally in yoga and meditation. Geranium stimulates nerves and helps with release of negative memories. Ylang Ylang aids in relaxation and restores confidence and equilibrium. Spruce fosters a sense of balance and grounding by opening and releasing emotional blocks. Rosewood is high in linalool, which is relaxing, empowering and uplifting. It also is grounding and strengthening. Coriander helps stimulate creativity and meditation. 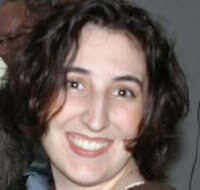 Melissa calms and balances emotions and impacts the emotional center of memories–the limbic part of the brain. Rose, which has one of the highest frequencies among essential oils, creates balance, harmony and well-being. 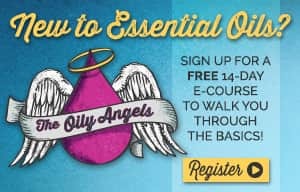 Angelica helps calm emotions and bring memories back to a point prior to trauma or anger was experienced, helping with release.